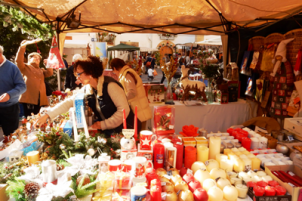 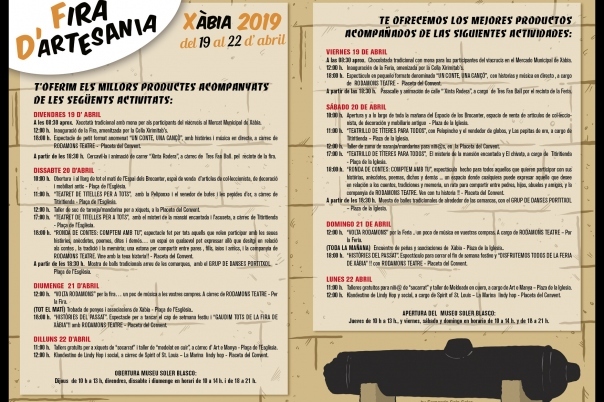 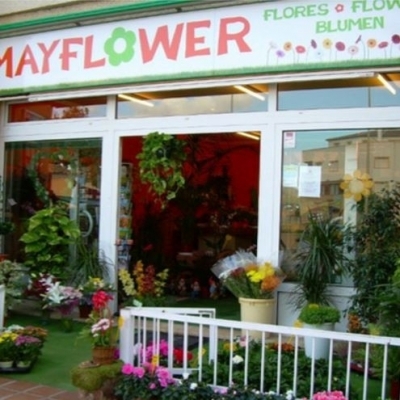 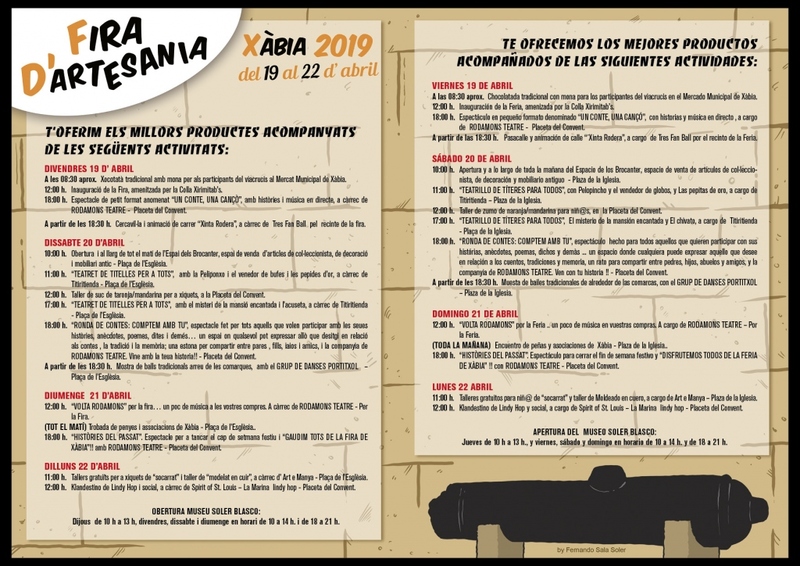 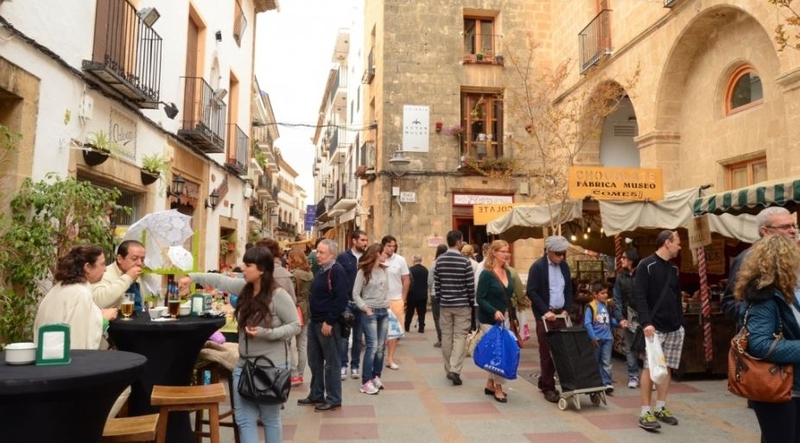 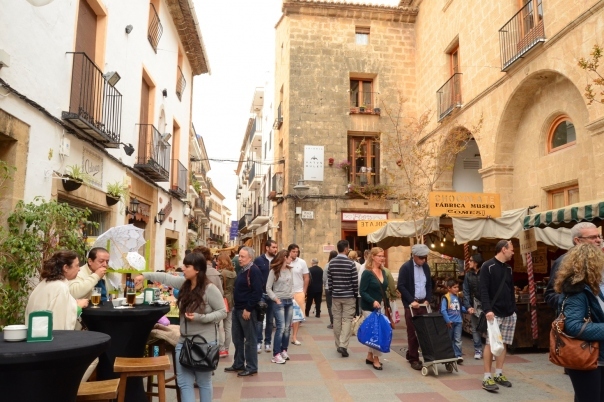 The traditional crafts fair and market takes place every Easter in Javea/Xàbia. The market is one of the oldest in the Valencian Community and each year features 100 stands with handcrafted food, decorations, soap, textiles and leather, sweets, games, chocolates or clothes. 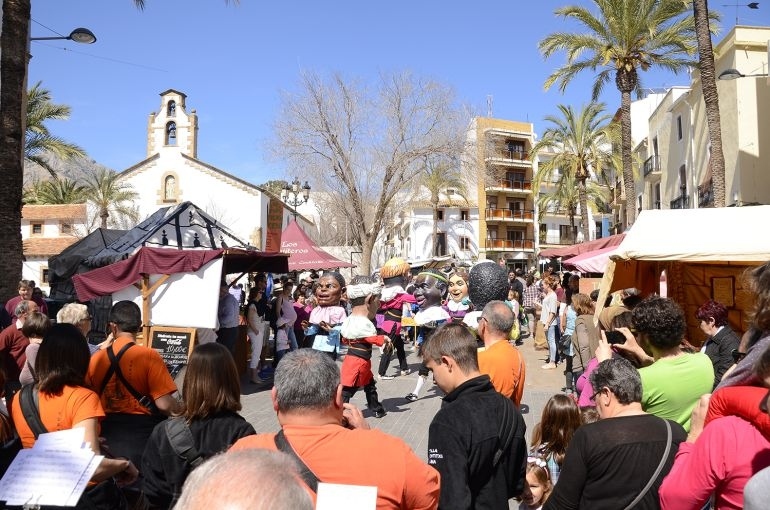 Come along to enjoy musical performances and dances linked to traditional and folk music, storytelling, workshops for kids and adults, and much more. 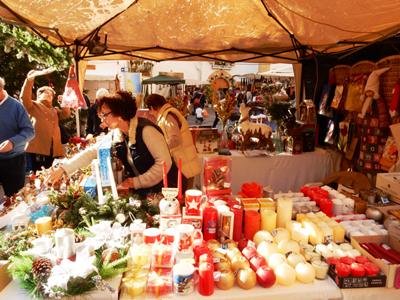 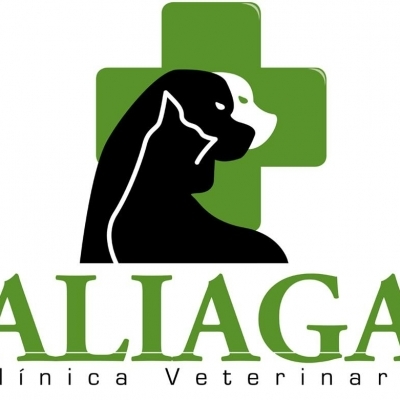 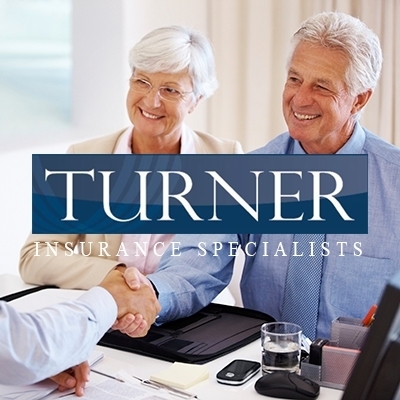 The market runs every day from the 19th of April to the 22nd of April 2019.